HOLLINGSWORTH GROUP LAUCHES ITS OWN HEALTH AND SAFETY APP - Hollingsworth Group (UK) LTD. 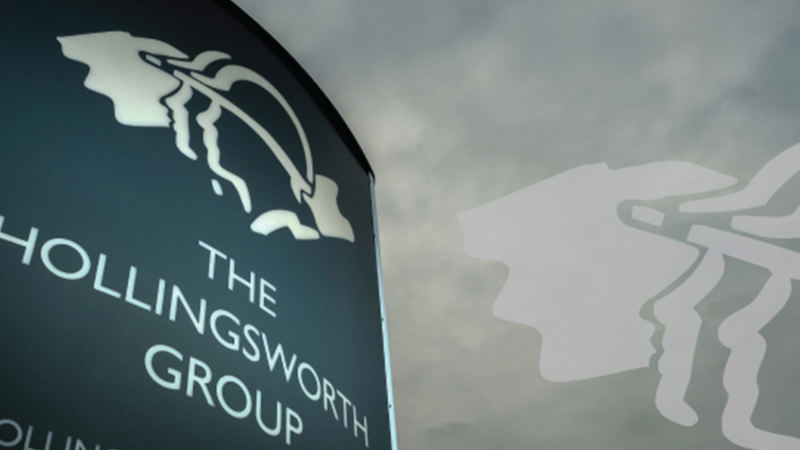 The Hollingsworth Group has developed a Password protected H&S APP on the Apple Store which will enable their site managers and site operatives to access Health and Safety information, operator’s accreditation and plant certificates. The public can also access company and community news without the need of a password. Complying with the new GDPR policies. Paul Hollingsworth Managing Director added, ‘Having our teams working on major construction projects across the UK, our new APP ensures our teams have instant access to H&S information, personal certification & company H&S updates, this supports traditional methods. The development of The APP will be further developed to include site specific RAMS in the near future. The Group partnered up with Award Winning, Flintshire based creative website agency Daydream Designs whom developed the App. The App is currently available on the Apple App Store and an Android version is in development.